Montes Creek Reservoir is located about four miles northeast of Roosevelt, Utah and is a popular fishing spot. 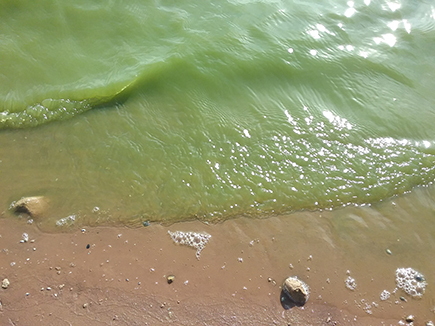 DWQ recently received lab confirmation of cyanobacteria cell-count concentrations from a sample it collected on August 29, 2018, at Montes Creek Reservoir. While toxin levels from the surface sample were low, cyanobacteria cell-count concentrations were quite high: 770,225 cells per milliliter (cells/ml). These cell-count densities exceed the recreation health-based threshold for a Warning Advisory. The Division of Water Quality (DWQ) visited Montes Creek Reservoir on August 29, 2018. The DWQ monitoring crew observed remnant cyanobacteria paint streaks along the shore on the southern end of the reservoir and heavy cyanobacteria on the surface of the water at the northern end of the reservoir. DWQ collected a surface sample at the northern end and submitted it to the labs for analysis. Toxin test results from the Utah Department of Agriculture and Food (UDAF) were below the recreation health-based threshold for anatoxin (<0.10 micrograms per liter (µg/L) and microcystin (0.17 µg/L). 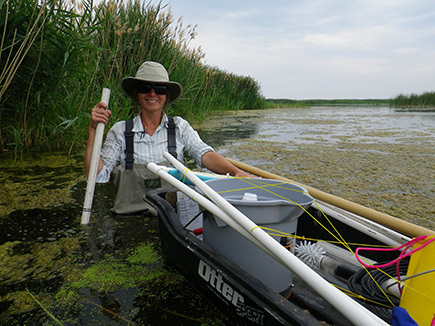 Cyanobacteria cell-count concentration results are pending. 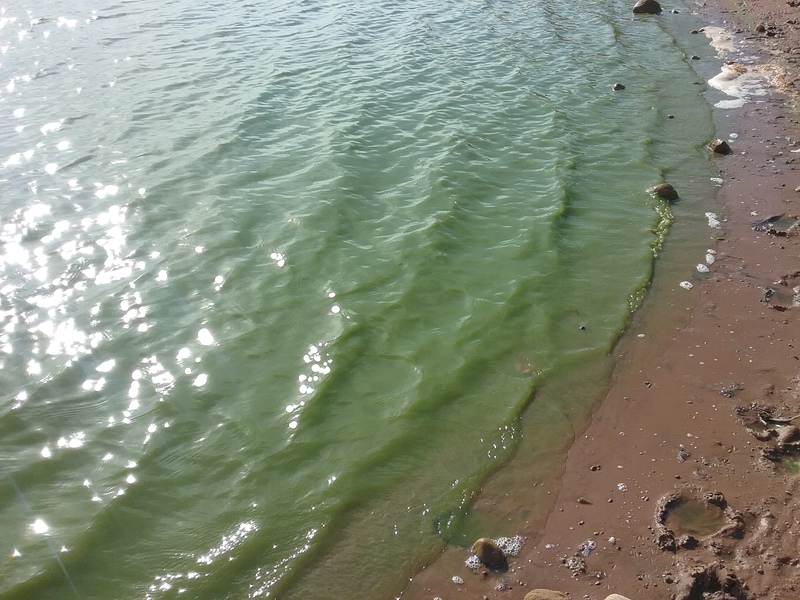 The Division of Wildlife Resources received a report of a harmful algal bloom (HAB) at Montes Creek Reservoir near Roosevelt. The Tri-County Health Department collected samples on August 7, 2018. Toxin test-strip results were non-detect for anatoxin-a and microcystin. The anatoxin-a level exceeded the recreation health-based threshold for a Warning Advisory. The Division of Water Quality (DWQ) recommended the collection of a follow-up sample for enzyme-linked immunosorbent assay (ELISA) testing to confirm test-strip results.